McDonald's is launching a brand new dessert just in time for Christmas. 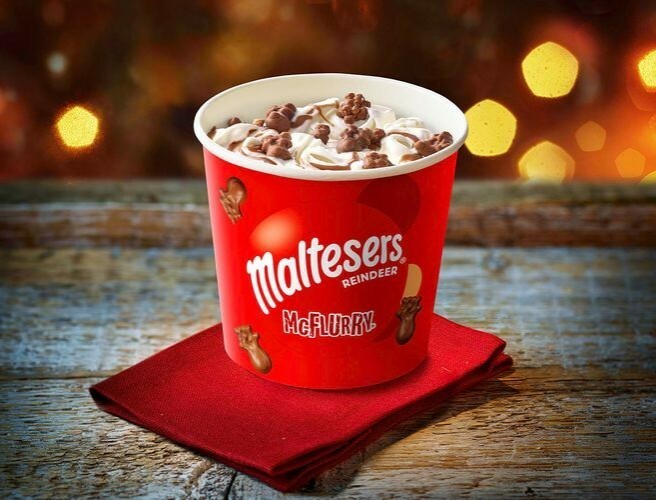 The Maltesers Reindeer McFlurry will be available in Ireland next week. The festive treat consists of mini Maltesers Reindeer mixed in with the chain's famous soft, vanilla ice-cream along with swirls of chocolate sauce. 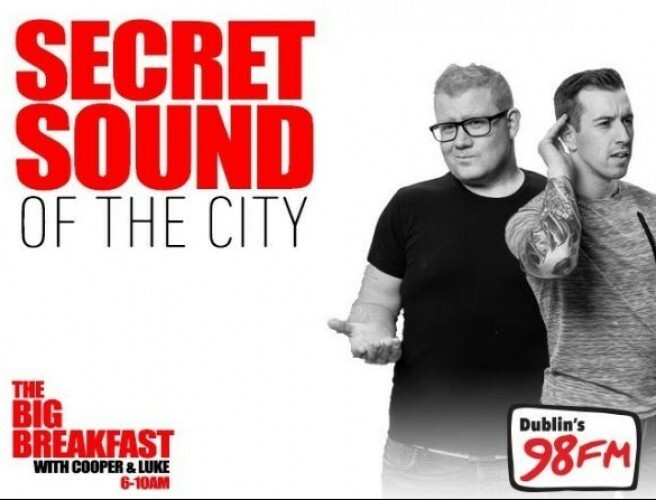 The new McFlurry will be available in both standard and mini sizes across restaurants in Ireland from Wednesday November 21st.